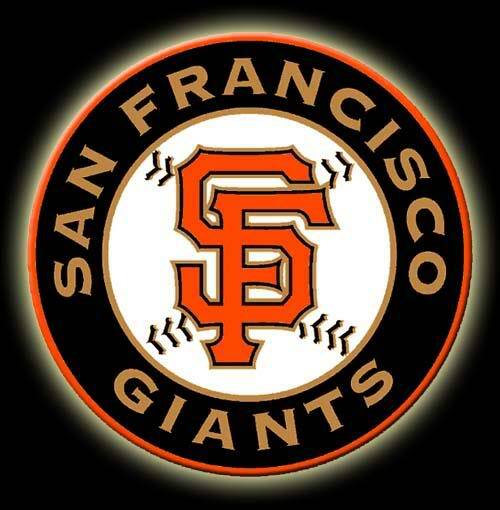 I’m a HUGE San Francisco Giants fan, and have been since the womb, lol. I have some misguided friends who love the Oakland A’s 😉 , and even worse I have friends who don’t even watch baseball! (???) Whether you know me personally or via the world-wide web, I leave little to the imagination when it comes to where I stand. I talk about the team, wear their gear, and I’ve even been known to sport some bright orange nail polish on my toes! It brings me great pleasure to know that my enthusiasm has rubbed off on my basketball-loving husband, and I experience a sense of jubilant pride with every win. Today was no exception for me as The Giants advanced to the NLCS! At the end of their victory I shouted with glee, clapped my daughter’s hands, and took to social media to post the wonderful news. In the midst of all my sharing I realized that as far as sports teams go we all have a tendency to ”represent” to the fullest. This is great and all, but then I had a thought. Am I as bold when it comes to representing Christ? Leisure activities are a great deal of fun, but in the big picture what do I gain from my allegiance to certain franchises or celebrities? Why are we willing to go hoarse at a rally or event, but it seems like a chore for some of us to praise the Lord with the same exuberance? If someone were to ask you why you cheered for “fill-in-the-blank” I’m sure the reasons would roll right off your tongue. Does the same hold true when you’re asked about Jesus? Do you know why He’s such an important part of your life? Have you ever denied your close relationship with Him because you’ve feared a negative outcome? I’m not posing these questions to badger you, but because they’re worth being asked and answered. Trust me when I say I’ve done my share of reflecting as well. I like being the person that some of my friends regard as the baseball aficionado, with facts and game summaries to update even the most novice fan. But do I take my knowledge of Our Almighty Father beyond my circle of comfort? Do you? As you go about your days and the athletic seasons change, please be reminded that there is only one constant. The constant and unconditional love of the One who died for you and I, and was never too ashamed to share His love for us with the world. Don’t be ashamed shine as you represent Him!! Matthew 5:15-16 (NKJV) Nor do they light a lamp and put it under a basket, but on a lampstand, and it gives light to all who are in the house. Let your light so shine before men, that they may see your good works and glorify your Father in heaven. An inspired, and well-stated message! Thank you for sharing! May the Lord bless you! Praise God! I’m glad to be His vessel and I hope you continue to remain encouraged in Him! Have a blessed and wonderful day! 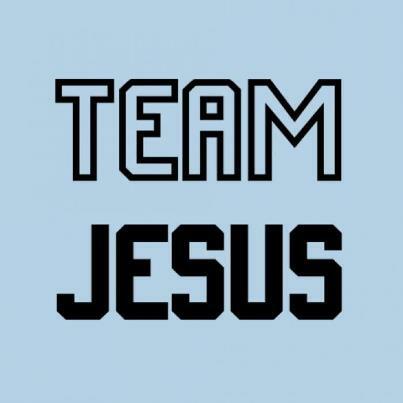 Now Team Jesus is one I can get excited about. I didn’t gain any appreciation for sports of any kind until I became a photojournalist, and I have to admit that baseball/softball were my least favorite to shoot. There is so much dead time between exciting shots, and you have to be really on top of the game if you are going to get a good shot. Now basketball is my favorite to shoot because it is nonstop action. I love to shoot football as well, but numerous tackles took me out of that sport. Ugh. But I totally understand what you mean about showing enthusiasm – why is it easier to shout with a bunch of strangers over possession of a ball than it is to shout for possession of a heart and soul? Thank you for reading and I pray you have a wonderful weekend! I never really thought about it, but you are right – I do base my attitude about sports Through the Lens! I guess I base my attitudes about a lot of life’s moments that way – I guess that is why I am a photographer. For me, it is all about capturing that perfect shot, and in sports photojournalism, you may shoot several hundred shots searching for that perfect “front page” moment! I too am mulling over what I wrote – never ceasing to be a bit more Christ Like each and every day! I hope you too have a wonderful and blessed weekend Patricia! Oh and by the way. I don’t know how I missed your photography background. 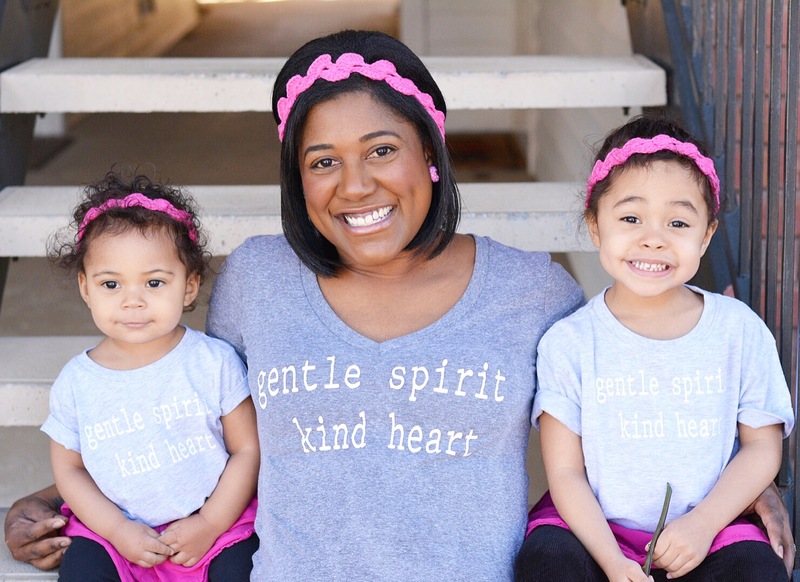 Blog title, bio, duh! LOL. Please forgive my lack of attention to details!! Patricia, with so many blogs to look at each day, I am not surprised you missed my bio. 🙂 I can’t keep everybody straight – yet. But I think my aged brain may have some bearings on that problem. I agree, we all should shine for Jesus. We love our human heroes and athletes but the one we should love the most is the one who loved us first and generously with his life to save us. Great post my friend. I’m inspired every time. It’s far too easy to get caught up in idolizing the famous, perhaps thinking that they have it all. The truth of the matter is that we have everything we need and more through Christ, and our love for Him should reflect that appreciation at all times.